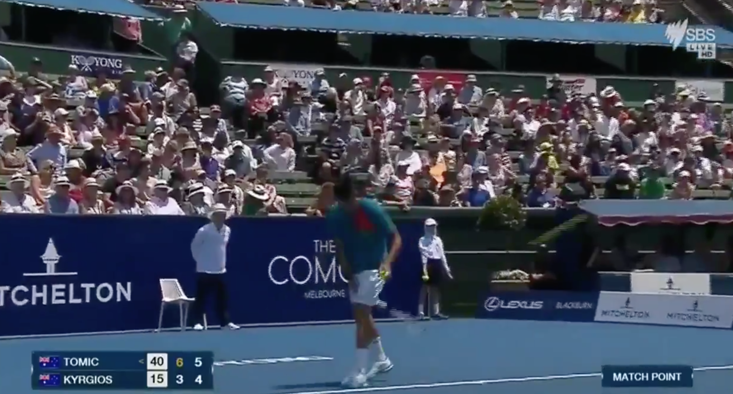 This is one of the most remarkable celebrations from a tennis star we have ever seen as Austrian tennis player Jurij Rodionov scraped past Uladzimir Ignatik in three sets. The game finished 6-2, 6-7, 6-7 in the Slovak Open which saw Rodionov advance to the last 16 and as you can see, he was quite pleased about it. At just 19-years-old, Rodionov has a lot of learning to do about the sportsmanship involved in a game of tennis. He is just at the start of his tennis career but his 6ft 3’ frame makes him a difficult opponent to play against. Ranked 255th in the world he has a lot of improving to do, and he may annoy a few players on the tour if he continues like this. 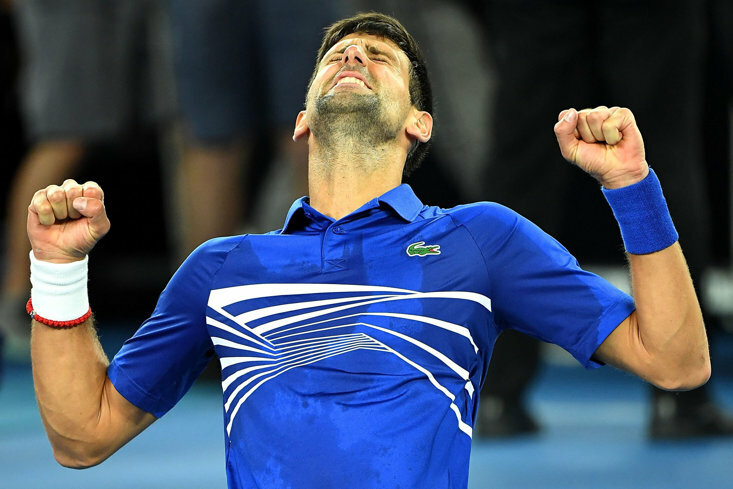 As he won match point, the teenager let out an almighty scream and ripped his shirt in half, in scenes reminiscent of the Incredible Hulk. 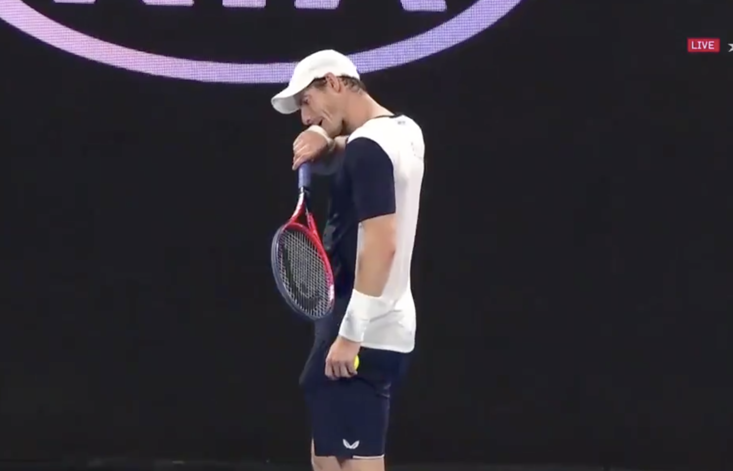 After celebrating a little bit more, he went over and shook hands with the umpire, his opponent nowhere in sight. Then, just as it seemed like the celebrations were dying down a little he took things up a notch. 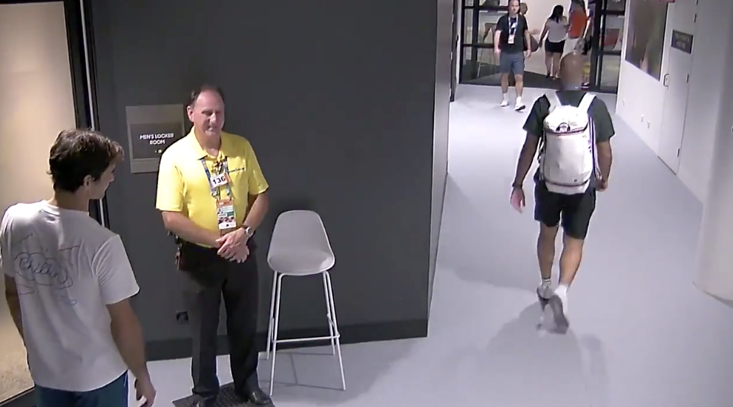 He sprinted back onto the court and replicated Cristiano Ronaldo’s iconic celebration. You know the one, where he swivels with his finger and then spins around and shouts ‘SIUUUU’. 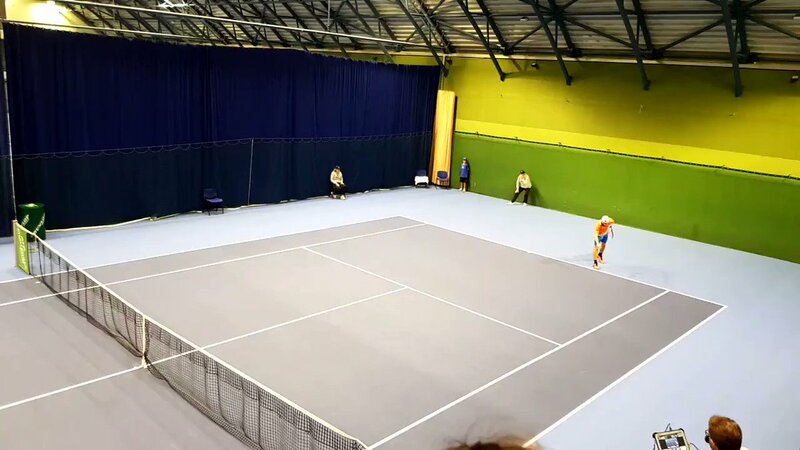 Yep, Rodionov actually did that at an indoor tennis event in front of the umpire, the ball boys and erm, no-one else. 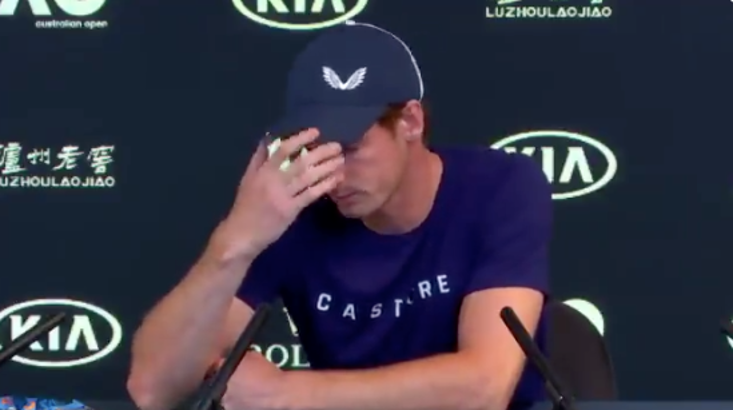 He really puts his heart and soul into this celebration, but anyone doing this impersonation over the age of ten is a bit of an embarrassment. Watch the video below and judge for yourself whether he was just passionate or out of order.